Home » free event for writers , free promotional opportunities for writers , Jo Linsdell , Linda Randall , NaNoWriMo , online writers conference , PD15 , promo day , writers event » A Great Way to Show Off Your NaNoWriMo Novel! A Great Way to Show Off Your NaNoWriMo Novel! Promo Day is the perfect place to let people know about your writing success, and promote your newly released/ soon to be released novel. 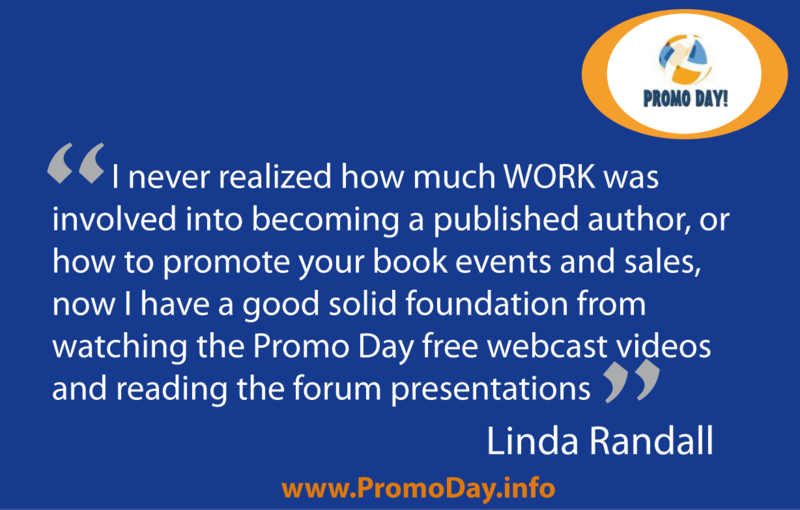 The whole day is packed full of opportunities to promote your books and build your author brand. You can also make connections with bloggers, publishers, editors, illustrators, and other members of the industry that can help make your dream of being a success author come true. Following the success of the last event, Publishers will be back taking pitches during the event on Saturday 30th May 2015. Your NaNoWriMo novel could find a home! Register now for the 2015 event by clicking "Register Now" in the navigation bar above.